I’m so sad that it’s day 10 of the Blogger’s Beauty Brawl as I’ve had such a good time these past few days. I have loved every minute of this collaboration because it’s just been so much fun. I’ve really grown to love blogging every day, although after looking at my schedule I’ve realised it’s probably not a realistic goal to blog every day without fail. However, I’ve decided to up my postings to around five posts a week! So today is lip balm day. I’m one of those girls who’s sadly prone to dry lips, so I always like to have a tube of lip balm to hand. This means when it comes to lip balm, I really do know what I’m talking about. 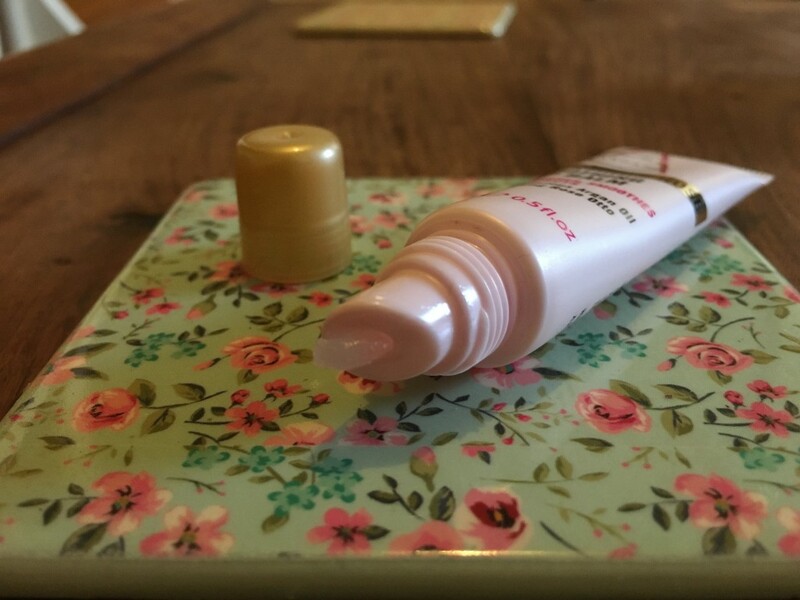 There are some brands I love and others I just can’t seem to get on with…one of my favourites is, of course Burt’s Bees. I considered reviewing one of their products for the Beauty Brawl but wanted to try something I hadn’t used before. What can I say, I love this product. It nourishes, soothes and protects, just like it says on the bottle. 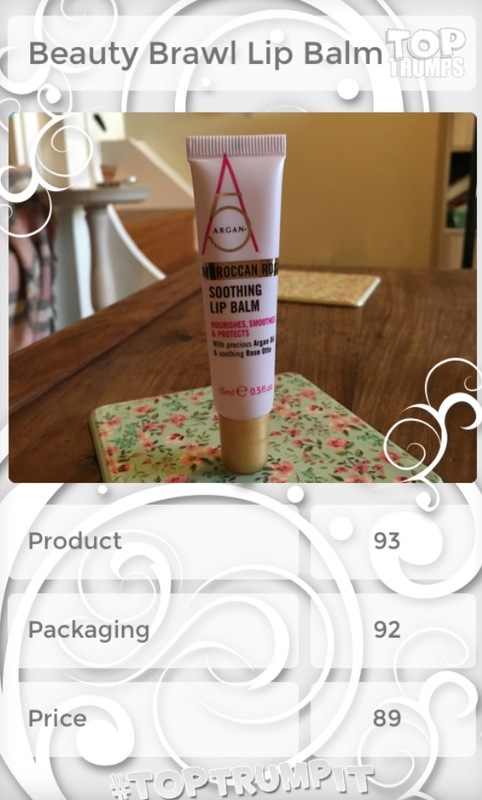 It smells amazing, is easy to use and apply, and acts as a fantastic lipstick primer. I mean, what’s not to love? 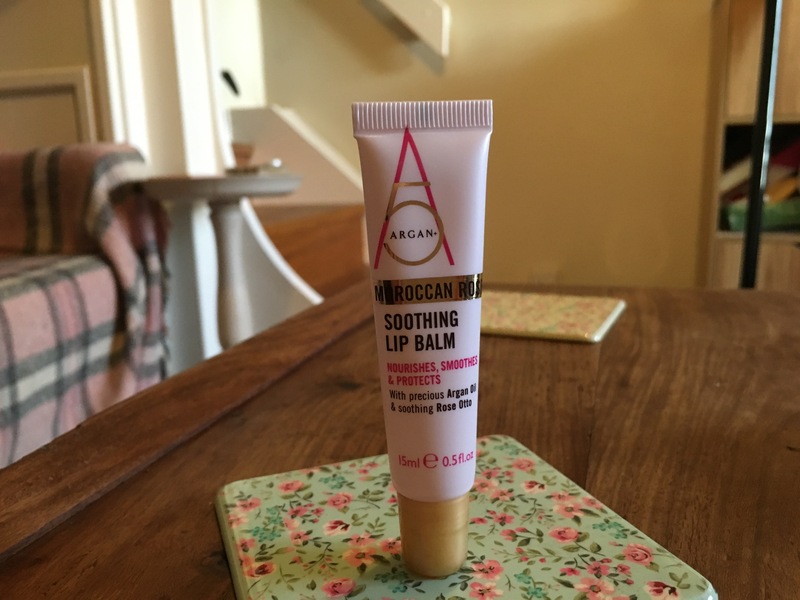 For me, the best thing about this lip balm is that it smells wonderfully like Turkish delight… Yummy! I’m a real fan of the packaging, I love the fact that it’s pretty and contains an array of colours and text styles. It looks smart and stylish, which I love. I guess that’s not surprising, seeing as I found it in Waitrose… The gold accents really top it off, adding that extra touch of class to the design. LOVE, LOVE, LOVE IT! As for the price, I think that £3.49 is a great price for such a fantastic product. It might be a little pricer than Vaseline for instance, but the quality makes it worth the extra pennies. At least, I think so anyway. I really am a big fan of this lip balm. It’s one that once I run out of, I will most definitely be restocking. The formula is lighter and more oil-based than my other lip balms, making it great for applying while on the move. It soaks in quickly and keeps my lips hydrated for hours. 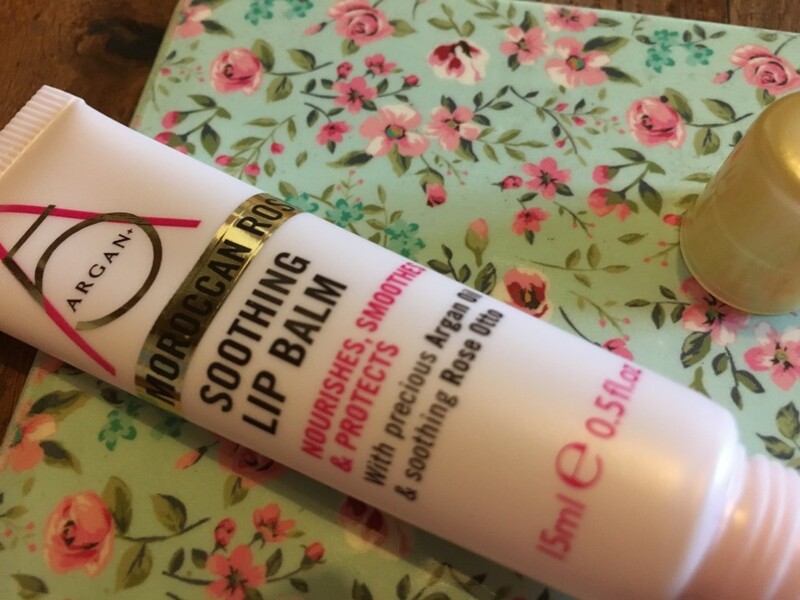 I only have good things to say about this lovely little lip balm. 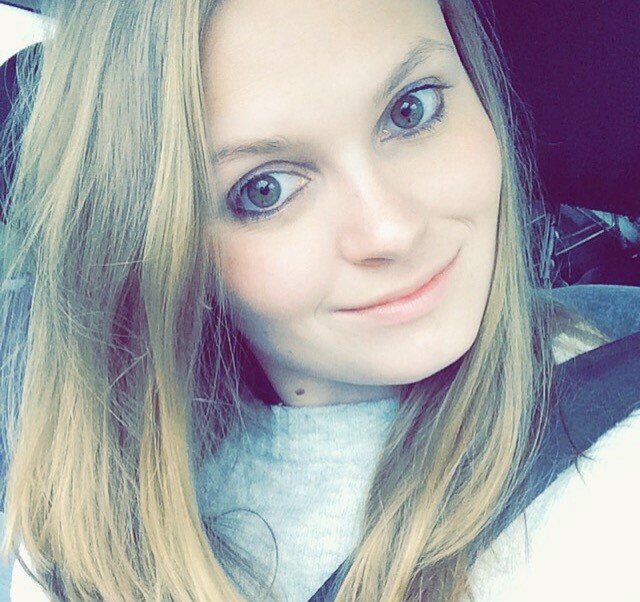 As always, make sure to check out Lizzie’s and Tori’s reviews. They’re picked some lovely lip balms to review.